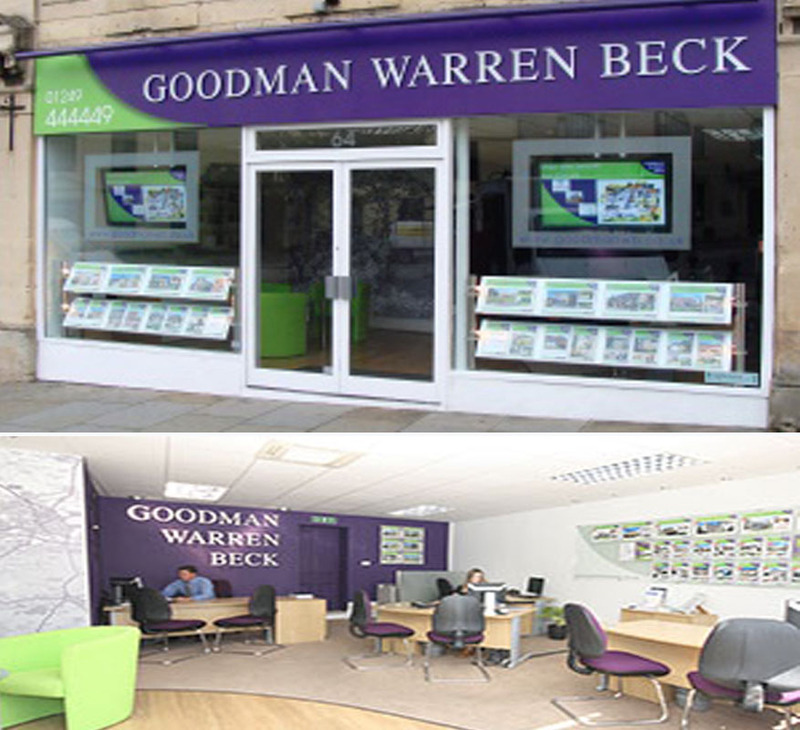 Established in 2008, Goodman Warren Beck is an independently owned, family run estate agency in the heart of Chippenham concentrating purely on the sale of residential property throughout the region. The Directors Paul Goodman and Paul Warren offer a wealth of local knowledge and experience, with a lifetime of living and working in the local area. With their straightforward, honest approach to providing sound advice, they have developed an enviable reputation for integrity and professionalism within the industry, not only valued by their clients but by associated professional organisations. The Directors recognise the huge importance of a strong experienced team of support staff and with Paul’s wife Maria Warren, Jennie Bowyer they can offer over 45 years industry related experience to help ensure the smooth running on a day to day basis of the business. At the start of 2017 we welcomed a new member of staff to the team, Charlie Galton. Charlie has worked within the sales industry for many years and he prides himself on delivering a high level of customer service. He will be a great asset to our team. Both Pauls are delighted that their passion for property and overriding desire to provide a quality, personal and professional service has been recognised by being selected by the Guild of Property Professionals as their appointed sole agent for Chippenham. They were also delighted and proud to have been voted best Estate Agent in the region by the readers of the Wiltshire Gazette & Herald in their “The Best of Wiltshire” awards.